Lets talk holiday parties. We all are subject to going to or throwing parties this time of year and I know some times they can be a drag. But today we are talking my fav way to dress up your face this holiday season! 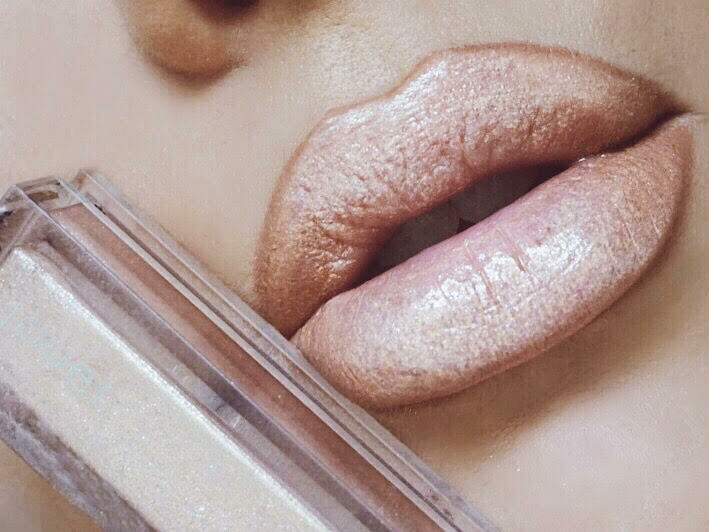 Metallic lips! Unless you've been living under a rock, 2016 has been the year of the shimmer, the glitter, the blinggg lol. So of course we needed to find a way to make every aspect of a makeup shine, right? 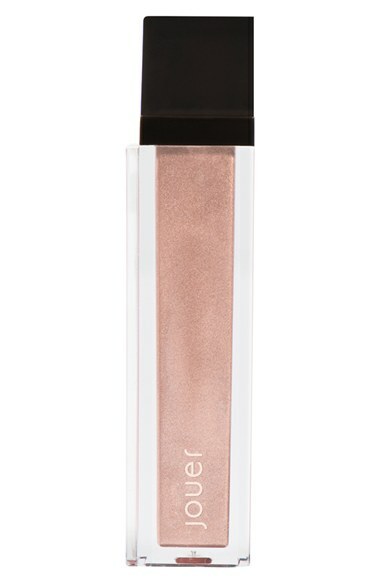 Debatably the most talked about lip color of 2016, had to be the Lip Topper from Jouer Cosmetics in the shade "Skinny Dip.'' I bet if you follow any beauty accounts on insta ( especially mine lol ) you have seen someone wear this shade. It is truly stunning and screams holiday chic. The longest wearing lip color in the bunch has to be Bronze Rose from Jouer. I feel like a Jouer Ad when I say this but seriously you have to check out there range of lip colors. They have super innovative, new, and unique colors like this one here. It is a metallic version of a deep rose color. Super perfect if you want to skip the classic Christmas red lip, and do something a little more unique. Since this is a traditional liquid lipstick, it is also perfect for longer events because it wont budge anywhere. 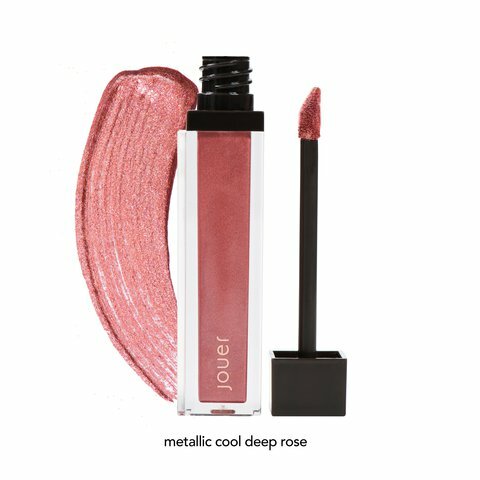 A limited addition beauty, this color is actually the only other metallic lip shade I pulled that wasn't by Jouer. 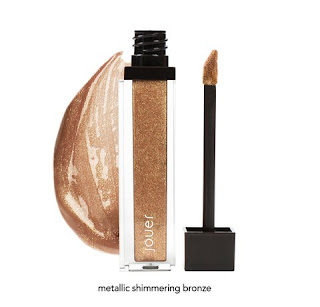 This formula is sort of a happy meduim between the other shades we've talked about. 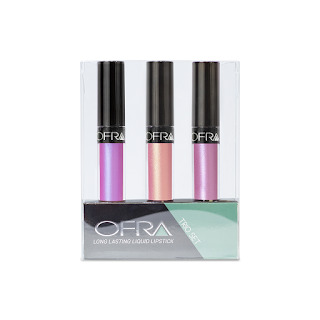 Its not a gloss type of formula, but also not a drying liquid lipstick. I would consider this shade more of cream formula and is great for those who don't like gloss. 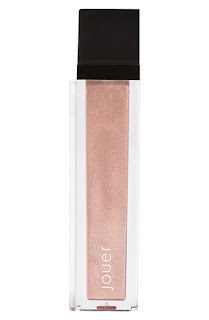 It is a super beautiful peachy pink gold shade that is perfect for a more subdued holiday glam look. 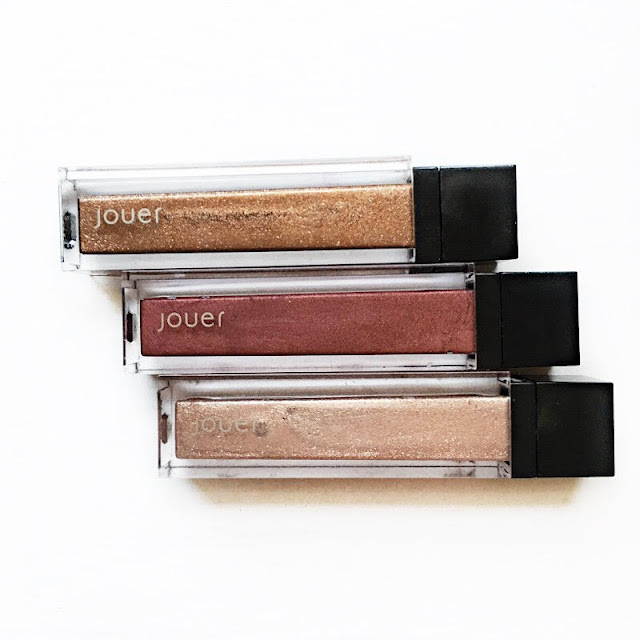 The most bronzey of the four this shade from Jouer is perfect for every skin tone! It seems like this color ( Being that it is called Tan Lines ) should only be for the summer time, but something about it just makes me think of the holidays. 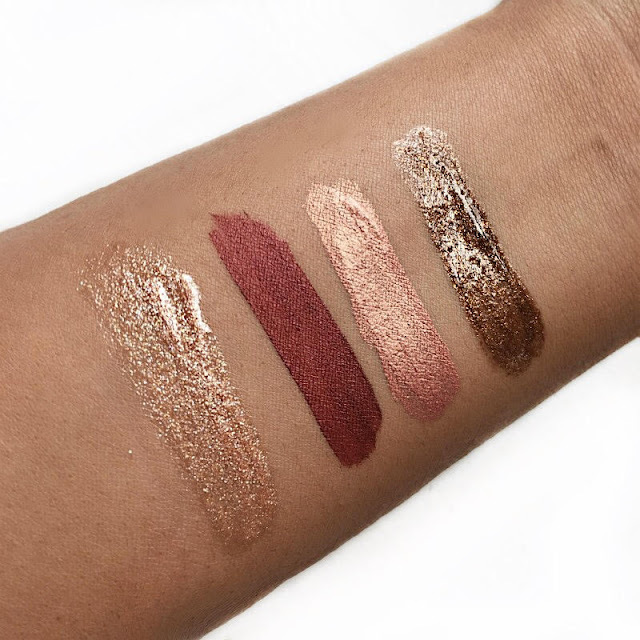 It is gold a bronze and super shimmery and looks so good on deeper complexions.